I have been recording videos and reviews for my upcoming video blog aka VLOG that I will be starting on YouTube once I have finished moving into my new place and get my studio stuff connected. 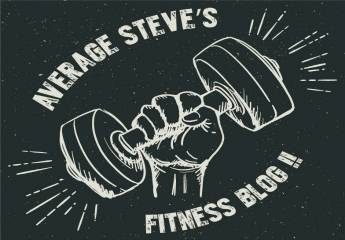 Looking forward to taking this step and bringing http://www.AverageStevesFitnessBlog.com to the next phase! Stay tuned and join me on the ride!